To implement successful competitive transformation programs, operators need to understand user trends and -- more specifically - the characteristics of early adopters as initial target customers in order to reduce time-to-revenue for new services. To help operators further understand the technology adoption curve and shorten time to revenue, Alcatel-Lucent has conducted market research in 16 countries to identify the characteristics of the early adopters and identify user behavior trends for consumers and enterprises. The research indicated that in the U.S. and Western Europe, the size of the early adopter market and market revenue opportunity for blended services is higher among enterprises than consumers -- as much as $4 billion and nearly €7 billion respectively. 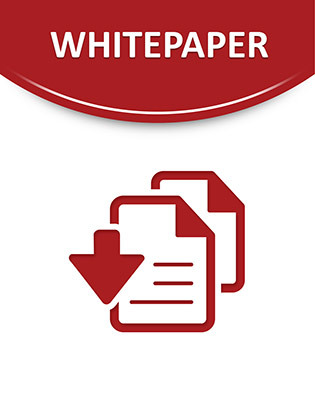 Download this white paper to receive the overall conclusions. Barbara Krasner Director, Customer Advocacy Marketing, Alcatel-Lucent	Barbara Krasner is Director, Customer Advocacy Marketing, Alcatel-Lucent CMO, Whippany, NJ, USA. Constanza Torres Senior Manager, Strategic Marketing, Alcatel-Lucent	Constanza Torres, responsible for the referenced primary market research, is Senior Manager, Strategic Marketing, Alcatel-Lucent CMO, Murray Hill, NJ, USA.